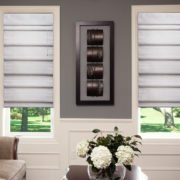 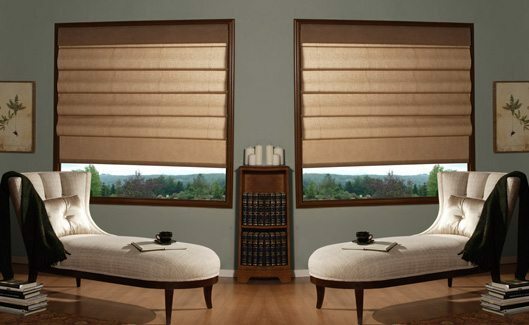 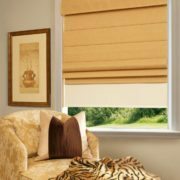 The Roman Shades have a vast selection of fabrics that will enhance any décor. 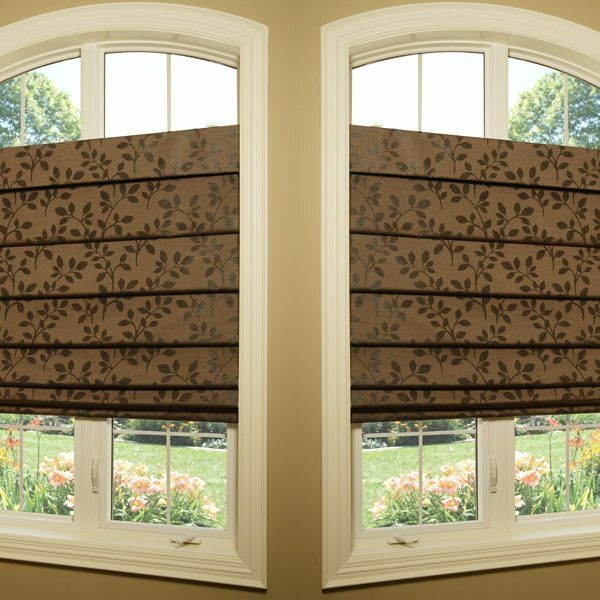 Our new “Assante Collection” of drapery style fabrics are every designers dream. 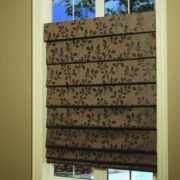 Liners are optional from dim out to blackout.